The Updated Feelback Reactions WordPress plugin comes with some great new features! 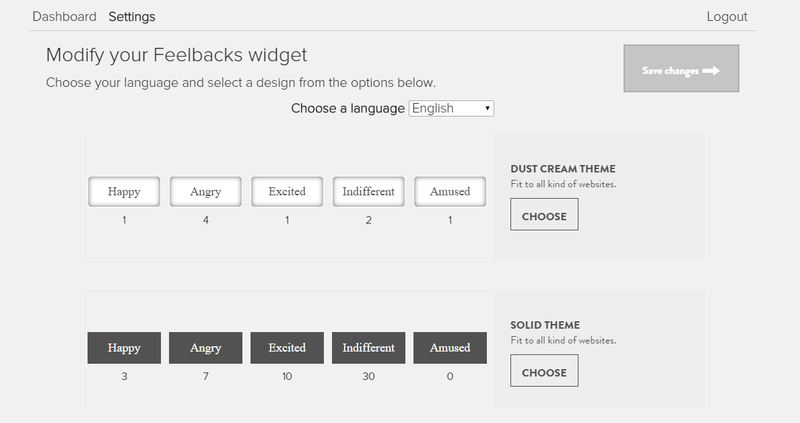 With our new plugin you can now adjust your Feelbacks design and language settings right from your WordPress dashboard! To change your settings, first, find Vicomi Feelbacks on your plugin page and update to the new version 1.2. Once your plugin has been updated, select settings. You’ll be taken to the login page. 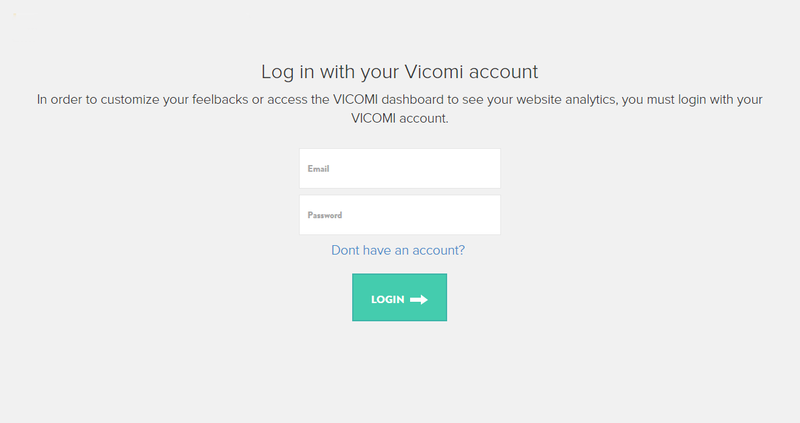 Log in using your vicomi account. If you don’t have an account select Don’t have an account? to create one. Once you log in, you’ll be brought to the new settings page where you can adjust your Feelbacks language, and select a design theme. NOTE changing the design will reset your Feelbacks clicks. Once you have selected your language and design theme, make sure to click on save changes. To access your dashboard and track your Feelbacks performance, select the Dashboard tab at the top. 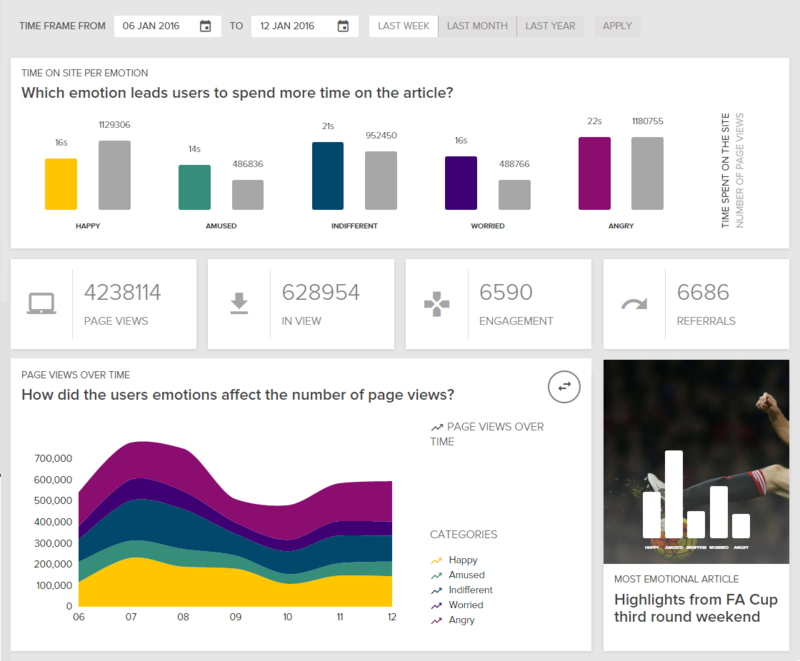 With this upgraded platform, you discover how your visitors are reacting to your content. To add Vicomi Feelbacks WordPress Plugin, click here.